John: Good morning to you, Jenna. Alaric. Permalink: What the Hell? Good morning to you, Jenna. Alaric. Elena: We did that last night. No more avoiding. Permalink: Coffee? We did that last night. No more avoiding. 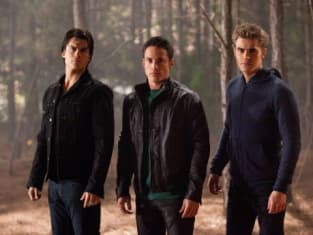 The Vampire Diaries Round Table: "Daddy Issues"